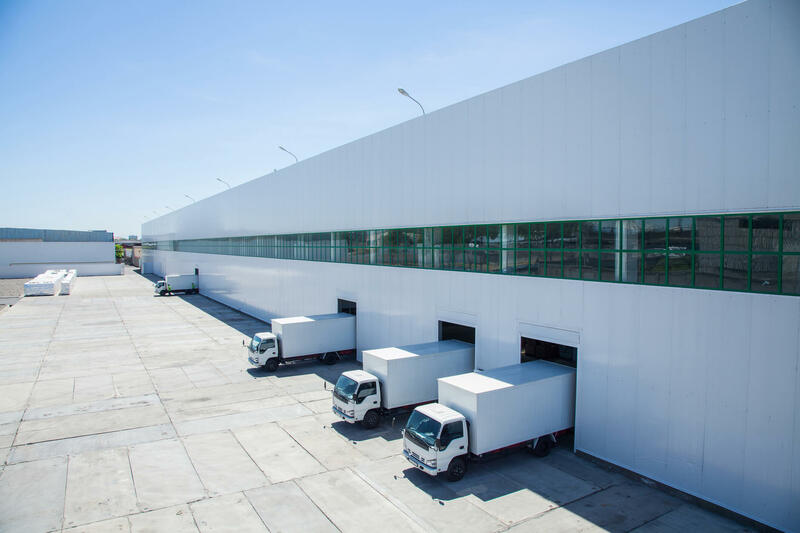 Big Rigs Hotel, in Caledonia, WI, is the area's leading RV storage facility serving Racine, Kenosha, Caledonia, Oak Creek, Milwaukee and surrounding areas. We offer boat, camper, mobile home, semi, trailer and RV storage. 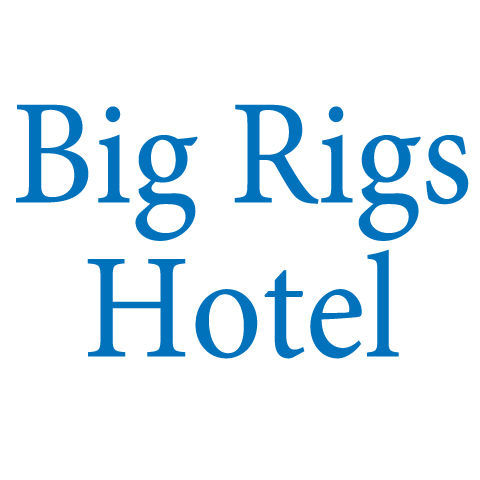 For more information, contact Big Rigs Hotel in Caledonia. Established in 2018. 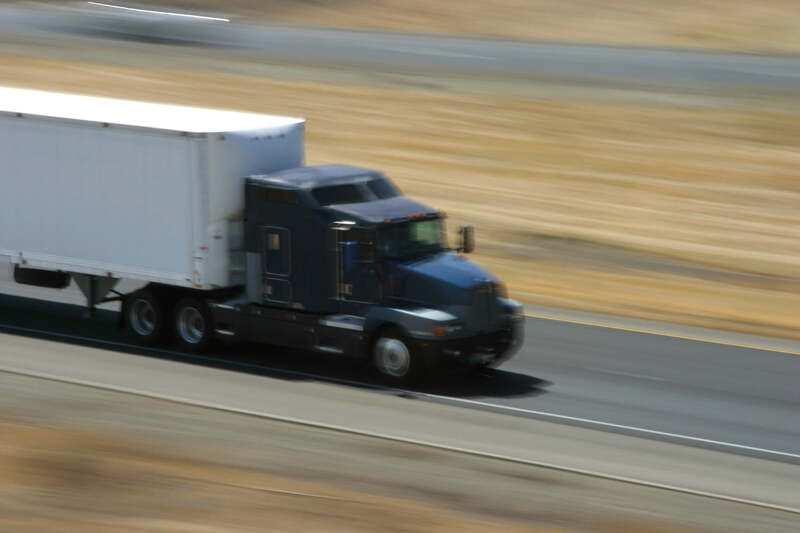 Big Rigs Hotel is proud to serve our local area which includes Caledonia, Racine, Kenosha, Oak Creek, Milwaukee, and Southeast Wisconsin. We specialize in Camper, Boat, Mobile Home and Semi Storage since 2018.